The Vehicle Technologies Office (VTO) is supporting work to improve the efficiency of advanced internal combustion engines for automotive, light trucks, and heavy-truck applications by 25% to 50%. 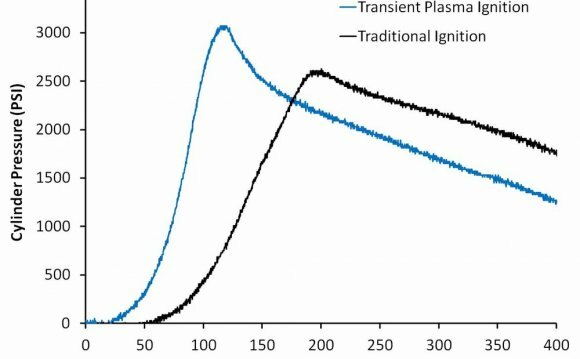 However, many of these combustion strategies require high operating temperatures and pressures that exceed current materials' abilities to reliably operate over a typical vehicle's lifespan. It will be necessary to develop new or improved materials so that manufacturers can fully capitalize on these new engines' potential benefits. Using lightweight components and high-efficiency engines enabled by advanced materials in one quarter of the U.S. fleet could save more than 5 billion gallons of fuel annually by 2030. To address these needs, VTO is working with teams to develop new high strength, light-weight engine materials for automotive applications as well as new iron-based cast alloys for heavy-duty engines. Researchers are using a combination of methods to develop these materials, such as the integrated computational materials engineering (ICME) methods referenced by the Materials Genome Initiative, experimental validation, and prototype demonstrations. Once developed, these materials should enable manufacturers to transition from traditional internal combustion engines to new, highly-efficient designs while meeting consumer demands for reliability and cost.